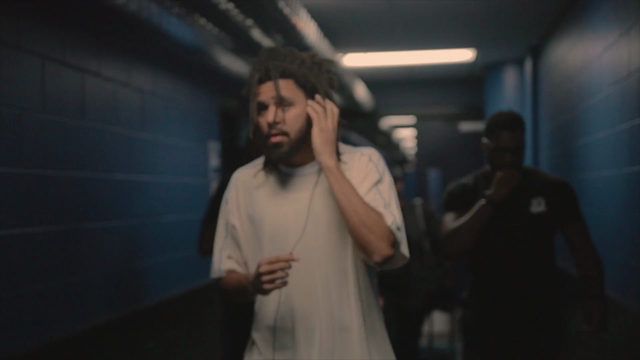 J. Cole hit the stage at the 2018 BET Awards on Sunday night. Staying true to the song’s title, his performance of “Friends” featured Daniel Caesar and Wale. Catch the replay below. “Friends” appears on J. Cole’s fifth album, KOD, which was released back in April. Beginning next month, he’ll embark on a gigantic North American tour featuring Young Thug in support. The itinerary is highlighted by J. Cole’s own Dreamville Festival, which goes down September 15th in Raleigh, North Carolina.